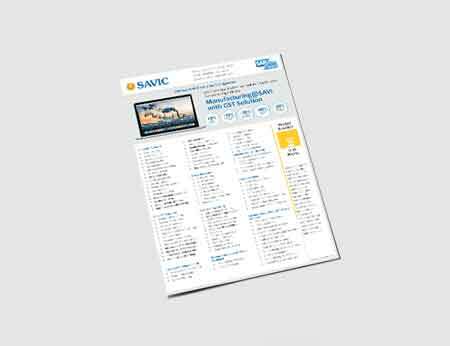 SAVIC High Tech - Business Solution is a qualified partner solution on SAP S/4HANA latest edition for the respective industry. 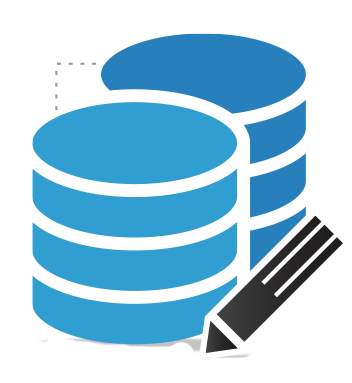 Streamline the implementation process; bring together software, global best practices, compliance of legal, statutory and management reporting with our High Tech - Business Solution. 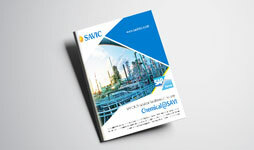 This ready-to-run Rapid Deployment Solution (RDS) can help you to keep up with the changing regulations and innovations by transforming processes and enable new manufacturing & sales models by continuous customer engagement, manage a profit-driven supply chain, and achieve excellence in plant and asset operations. 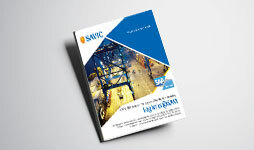 SAVIC High Tech - Business Solution is an SAP-qualified & localized for India, Sri Lanka & MENA rapid deployment solution that gets you up and running quickly in weeks. 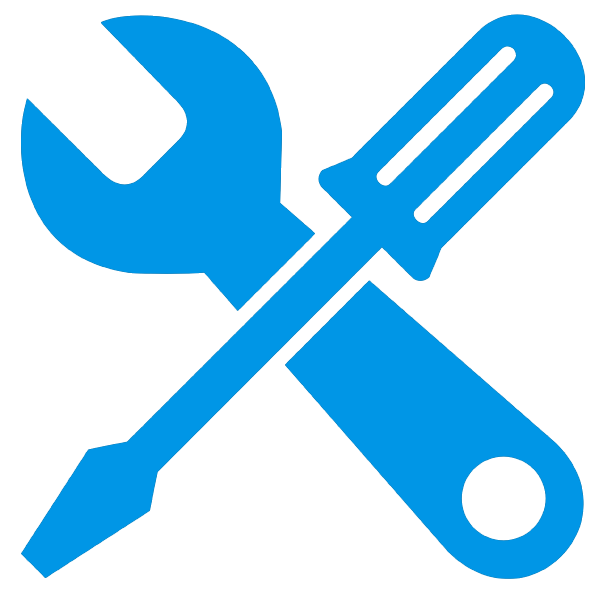 Start with what you need now and expand your solution as your requirements change & business grows. Uncover full potential of your High Tech business performance and supply chain optimization in the digital era. 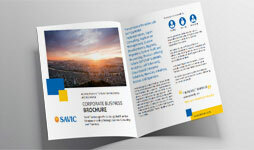 Deliver an entirely new platform to give your customers and business more value. Explore how the next generation digitization provides an opportunity to restructure product development, to redefine manufacturing processes and embed digital technology into High Tech. 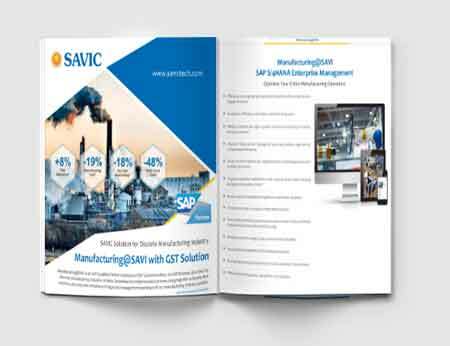 SAVIC qualified solution for High Tech industry with inbuilt GST processes will help the businesses to quickly start running on SAP S/4HANA latest edition. 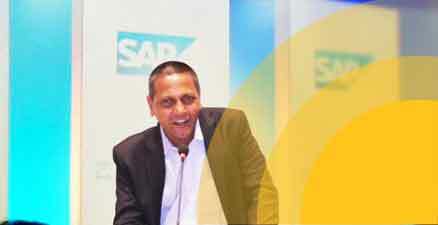 The key advantage is in the speed at which the businesses are transformed onto digital platform. 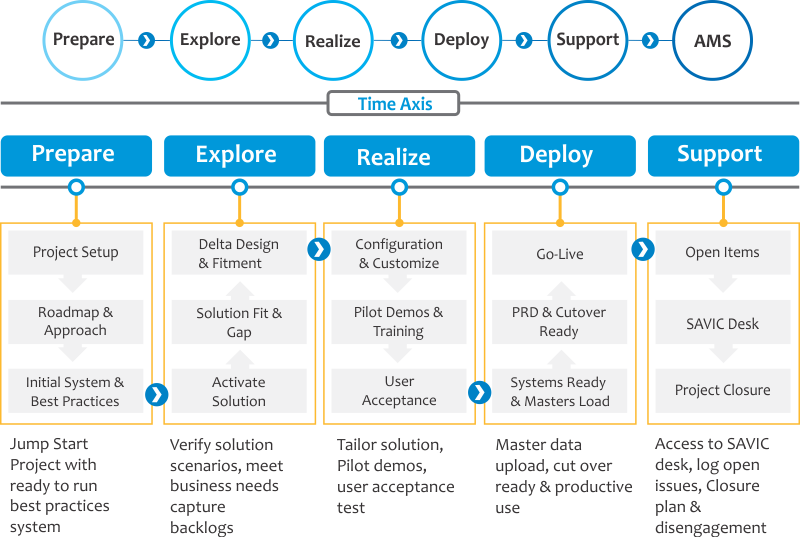 The ready to deploy solution covers all major processes like supply chain planning & execution, procurement, sales, manufacturing, maintenance into financials and controlling. SEMIKRON – a leading manufacturer of power electronics, The various power electronics markets share common goals: the demand low power losses while at the same time getting increased performance from more compact products. To make sure these requirements, which our customers are also facing, can be met, our goal at SEMIKRON is to create an "Atmosphere of Innovation". 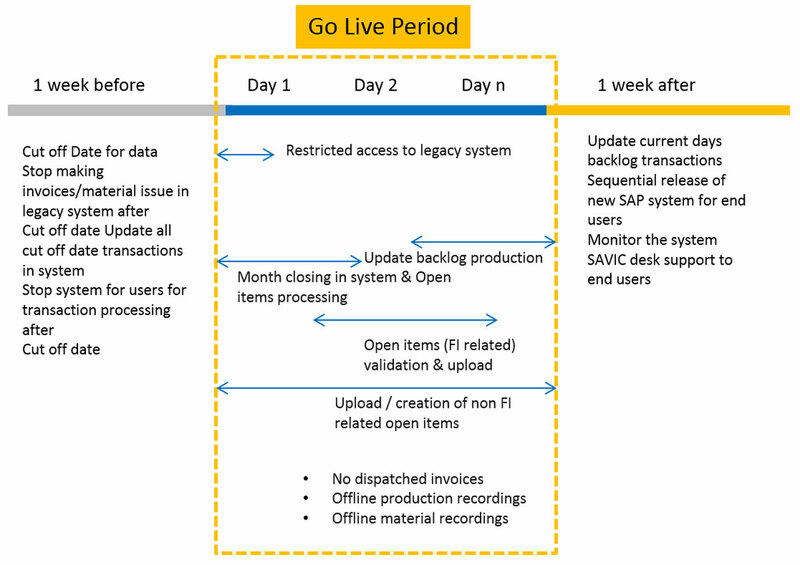 Low risk implementation in 16 weeks using SAP Activated Methodology specific to the High Tech industry. 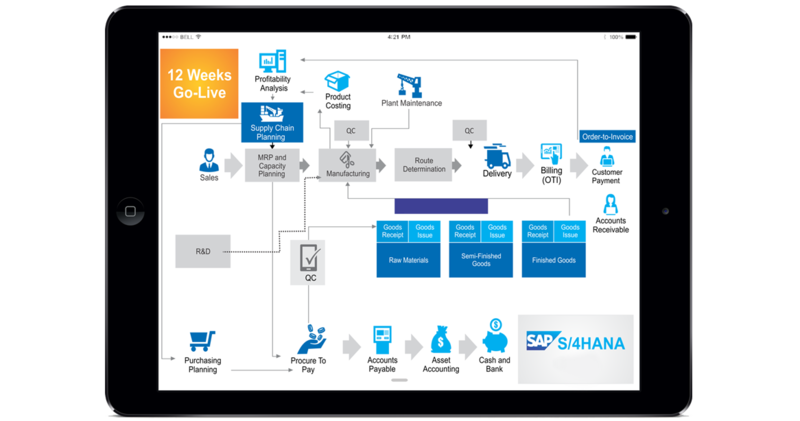 With SAP S/4HANA, companies can optimize staff, production resources and inventory to achieve consistency with suppliers and customers’ business processes, and to enhance the efficiency of the sales forecast, procurement, transportation and inventory management. 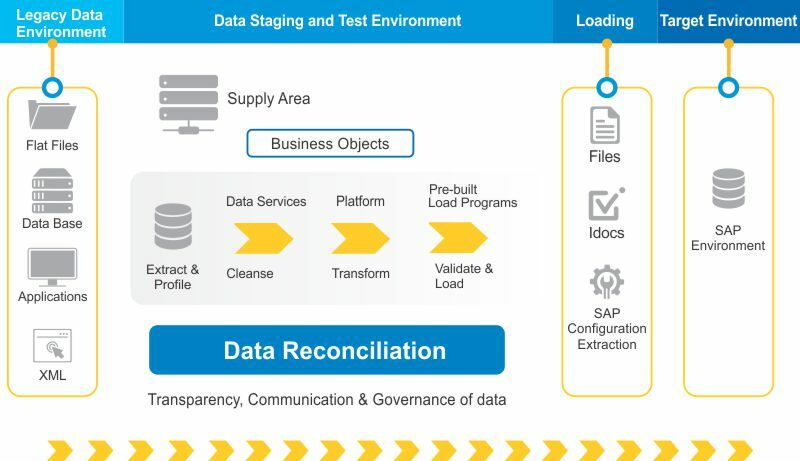 In addition, SAP can help companies’ track business performance; quickly adjust business processes according to business and market conditions. High Tech Industry solutions to manage supply chain process, improve management ability in planning, deliveries, and financial accounting. 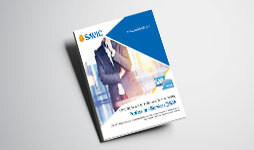 High Tech companies can deploy the best solutions to improve the business process among suppliers and the adaptability in the changing market.